Nestled in a quiet area adjacent to Jennings Mill Country Club and just off Highway 78 West, the Athens Loop and GA 316, the complex is conveniently located for ready access to all of Metro-Athens, Metro-Atlanta and Northeast Georgia. Rare opportunities exist for leasing prestigious and convenient office space in Oconee County and the Metro-Athens Area. The Resource Valley Professional Office Park at 1551 Jennings Mill Road, Bogart, Oconee County, Georgia, is the location of numerous Certified Public Accountants, Attorneys, Financial Advisors and other professionals. This unit has four office spaces and large reception area, and kitchen facilities, in lower level and two offices on upper level. 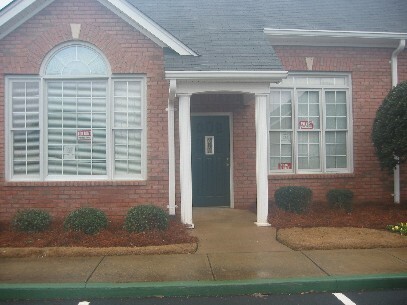 Rental is $ 1,250.00 per month with special three month introductory rate. A two-year lease is required. Arrangements to see the unit can be made by calling 706-559-7465.